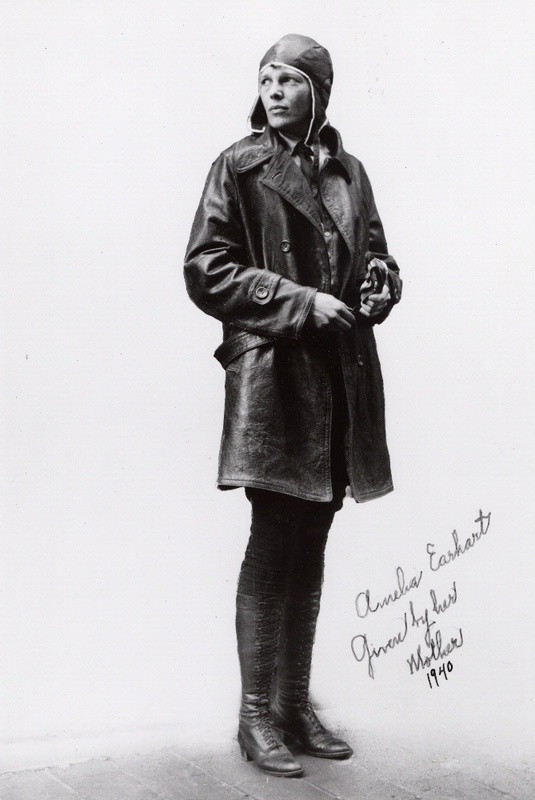 Amelia Earhart designed a line of "functional" women's clothing and photographed well when modeling her own designs. 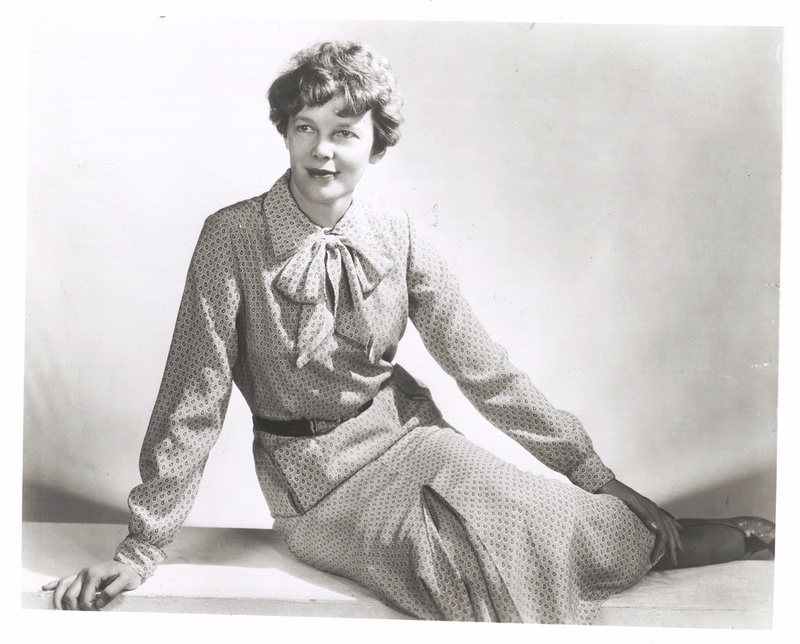 Amelia Earhart designed a line of “functional” women’s clothing, including dresses, blouses, pants, suits, and hats, initially using her own sewing machine, dress form, and seamstress. Though “tousle-haired” and rather thin, she photographed well and modeled her own designs for promotional spreads. 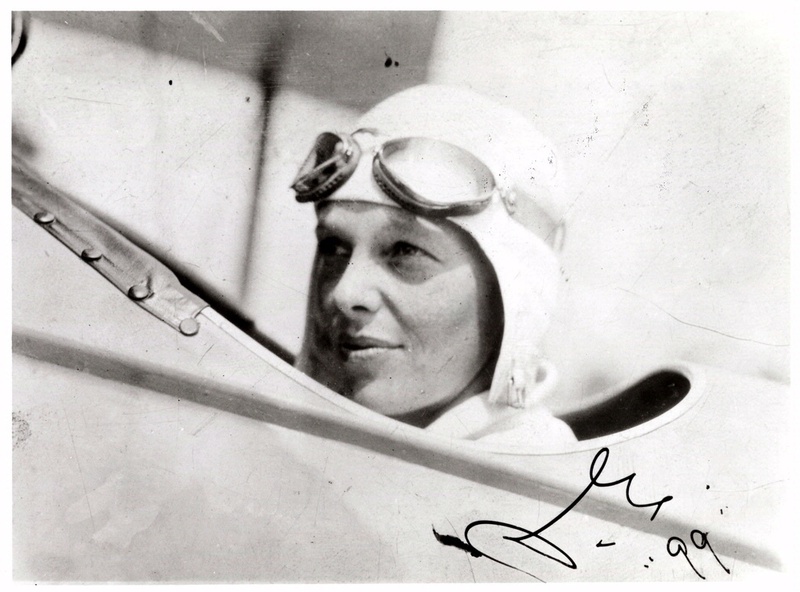 The venture was hard work for Earhart and not successful.